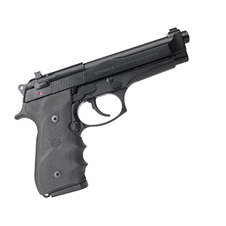 BERETTA TACTICAL PRODUCTS ARE Developed , tested , and built for those who come prepared to win . 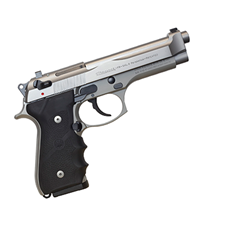 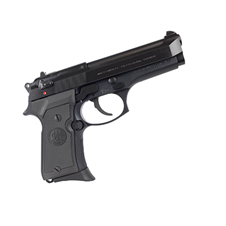 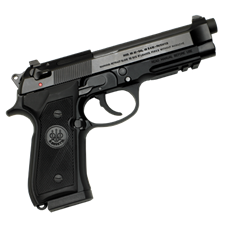 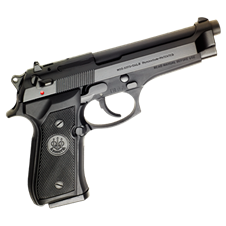 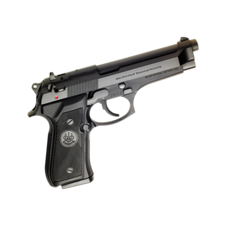 M9A3 was designed to deliver the performance that military, law-enforcement and VIP-protection professionals demand. 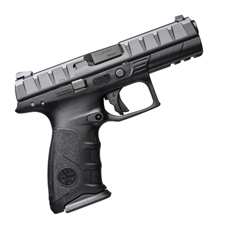 In short, this combat pistol was designed to be perfect for any tactical use, including home- and personal defense, tactical competitions as well as duty carry in any condition. SAFETY RULES AND RECOMMENDATIONS: SAFETY FIRST!